This year, we’ll be celebrating our annual open-to-the-public block party on Saturday, December 16, 2017, from 5:30 pm to 10:30 pm. 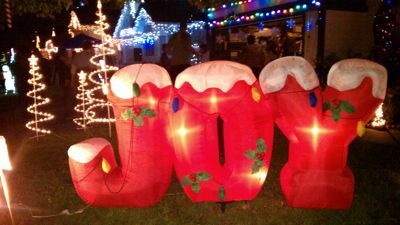 Come visit us and enjoy the lights, the music, the food and drinks, and best of all, the family-friendly holiday magic! More information is here, including parking suggestions. See you soon! Remember to slow down, please!